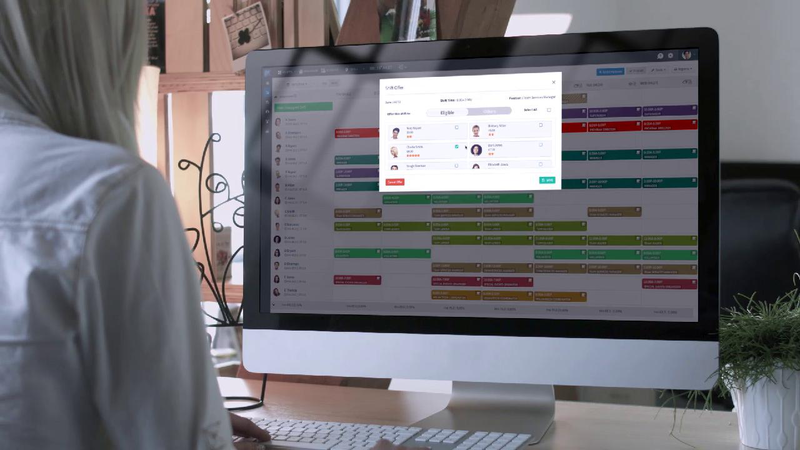 We've designed a business integration solution to make it effortless to integrate any of our apps during setup. Help your clients manage their business management needs from their workforce to their inventory needs. We offer a generous compensation for selling our business management apps to your new or existing clients. 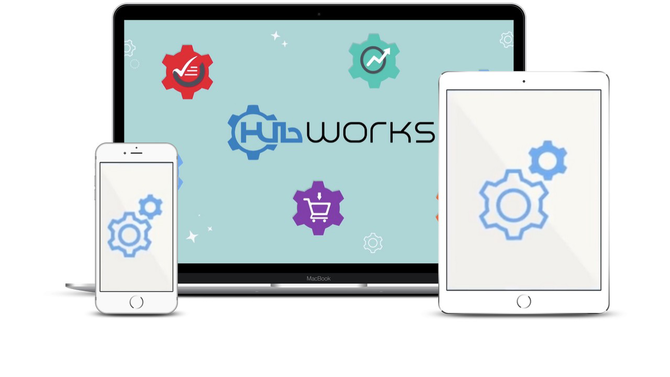 Hubworks has a full suite of apps that have been developed with direct user feedback to ensure ease-of-use. All the apps in the Hubworks business app store require minimal effort to get started increasing user adoption. Our business management apps are used by some of the leaders is hospitality, hotels and education.